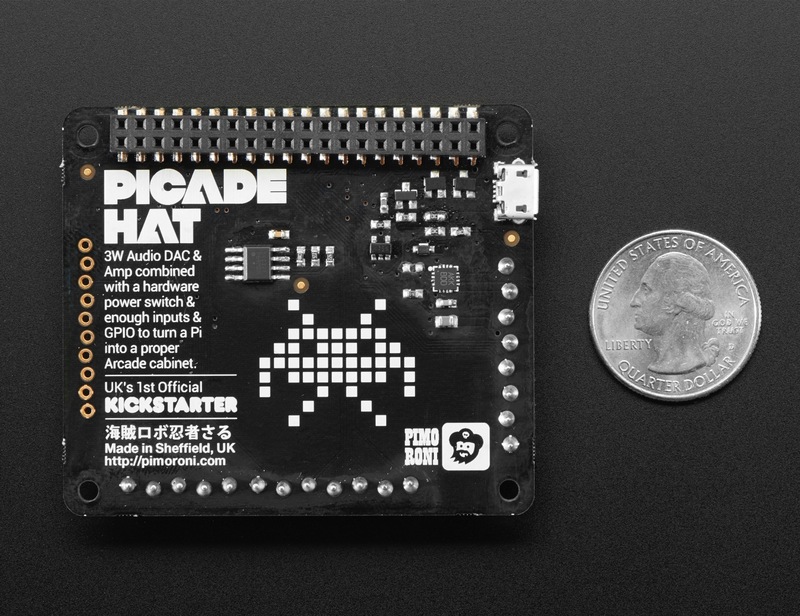 NEW PRODUCT – Pimoroni Picade HAT for Raspberry Pi « Adafruit Industries – Makers, hackers, artists, designers and engineers! 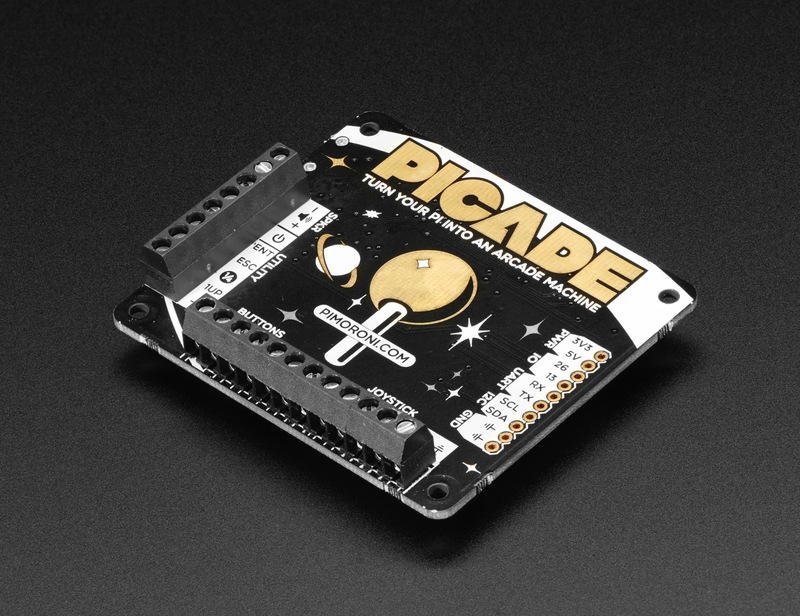 Pimoroni has taken all the great features of the Picade PCB and crammed them onto this super Picade HAT. 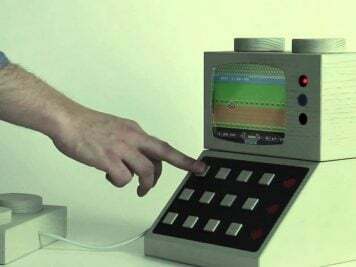 It’s the best, easiest way to make a super-sweet arcade system using any Raspberry Pi. 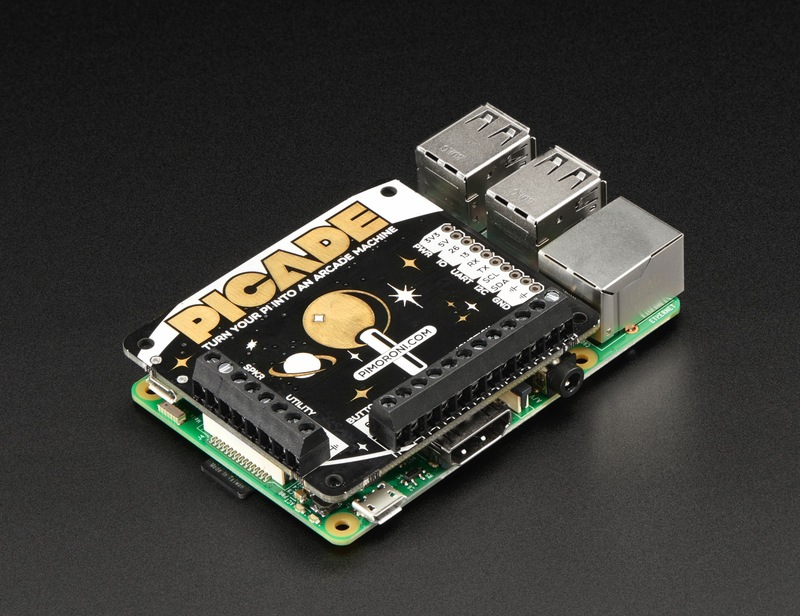 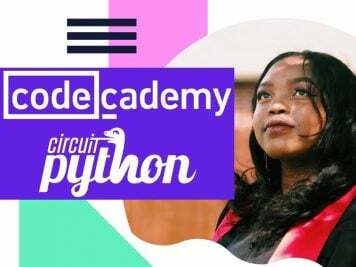 Simply pop it onto your Pi, plug your Pi power supply into the micro-USB connector on the Picade HAT (it back-powers your Pi through the GPIO, so no need for a separate power supply), wire up your controls to the terminal blocks, and install their driver! 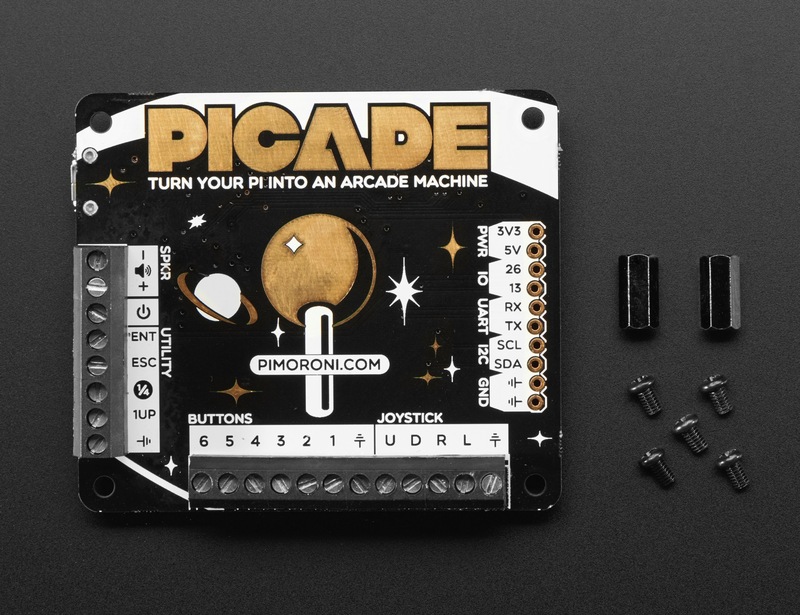 It’s ideal for your own custom arcade builds or interfaces that need big colorful buttons. 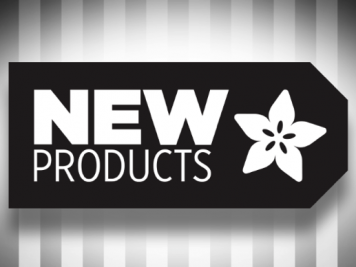 Check out our Arcade buttons and Joysticks – not included but make for a great pack.